...............Get ready for the summer! An absolute immaculate example of the Audi Convertible 2.0E. 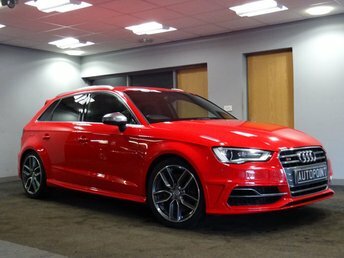 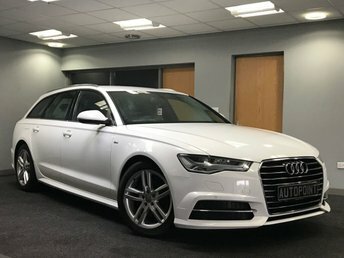 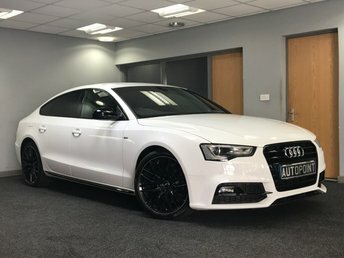 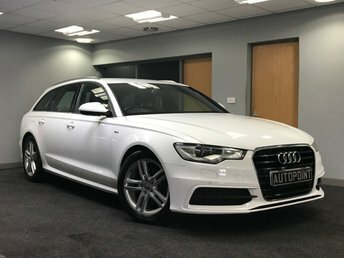 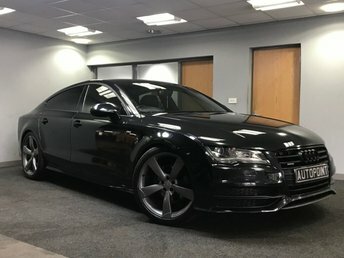 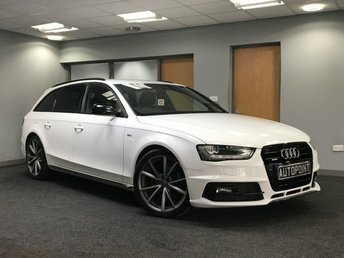 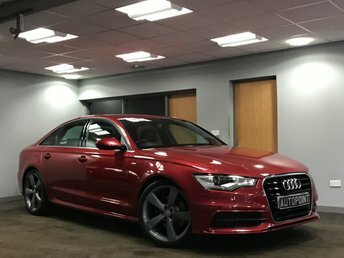 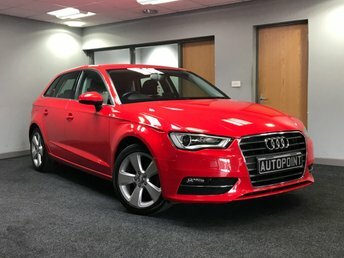 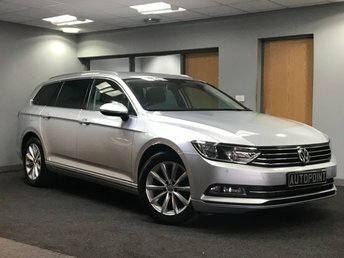 This low mileage car has been exeptionally well looked after, has a full service history and loads of reciepts, it boasts a half leather interior and 17" BBS style alloys. 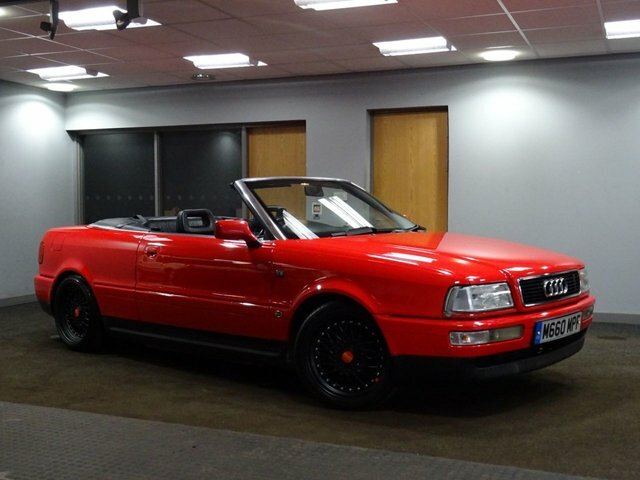 This Audi really must be seen and driven, a true credit to its former keeper. 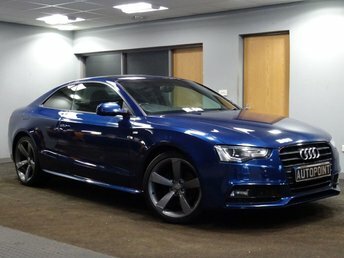 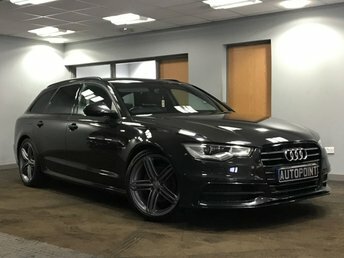 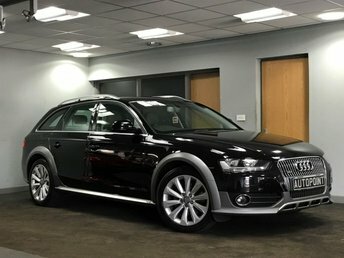 Please call to arrange a test drive or for further information.